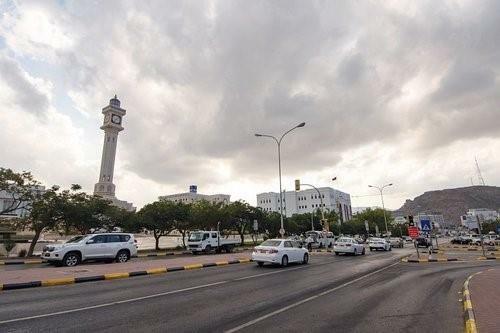 (MENAFN - Muscat Daily) Muscat- Oman will be affected by a low pressure system for three days, beginning Monday, resulting in sporadic rains in northern parts of Oman, the Directorate General of Meteorology stated on Sunday. 'It is likely that the atmosphere of the Sultanate will be affected by low pressure system during the next three days. There are opportunities of sporadic rains on the northern governorates, with chances of thunderstorm on the Hajar mountain range,' Met Oman stated. 'The seas will be rough on the coast of Musandam and the Sea of Oman, reaching a maximum height of three meters during the low pressure impact. People are advised to be careful,' the department added.